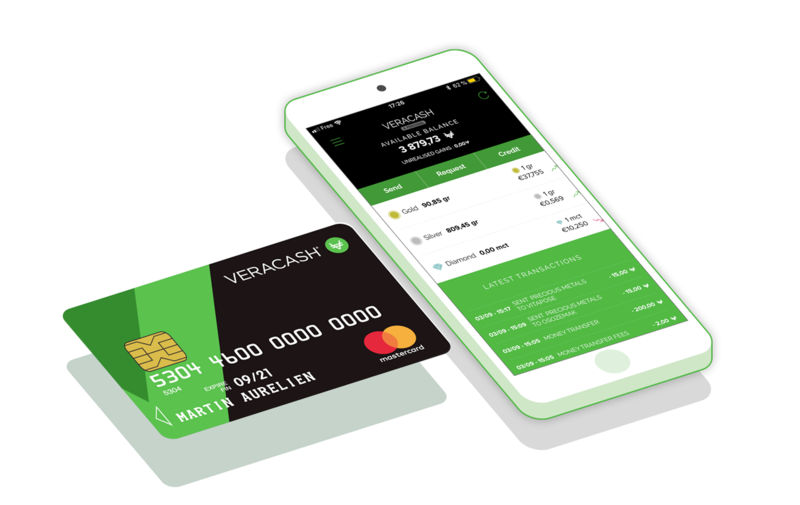 VeraCash is an exchangeable currency backed by precious metals, that you can use to pay and transfer everywhere in the world, with no fee being charged. Your precious metals backed account. 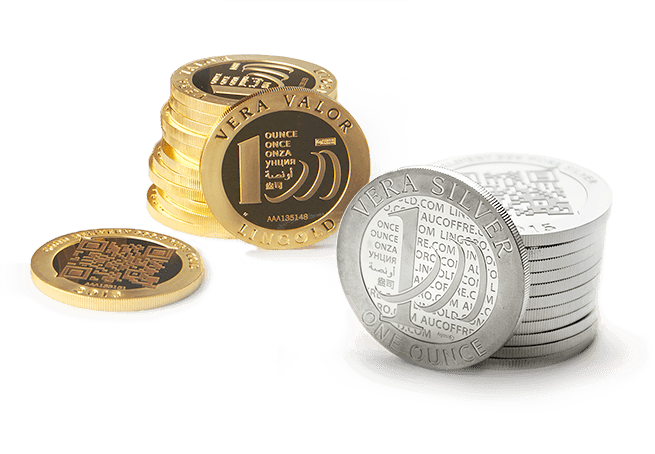 With VeraCash, you can now save money and make payments using precious metals! With your VeraCash account, payment card and currency backed by physical gold and silver, you can get out of the traditional banking system without having to change your habits! Thousands of users have already adopted VeraCash, so why not you? 3, 2, 1… It only takes a few seconds for your recipient to receive your VeraCash, while bank transfers can take up to 48 hours. 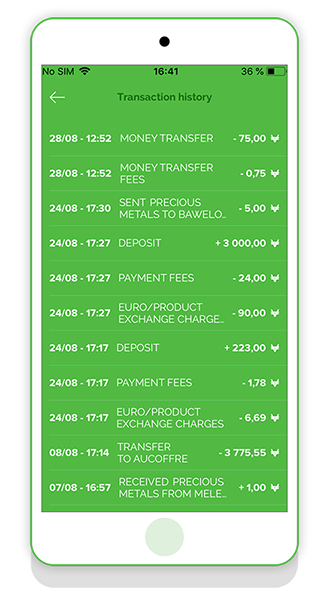 It is completely free to send VeraCash anywhere in the world, unlike most of today’s wallets and payment solutions. You can convert your precious metals into currency at any time with the VeraCash debit card. 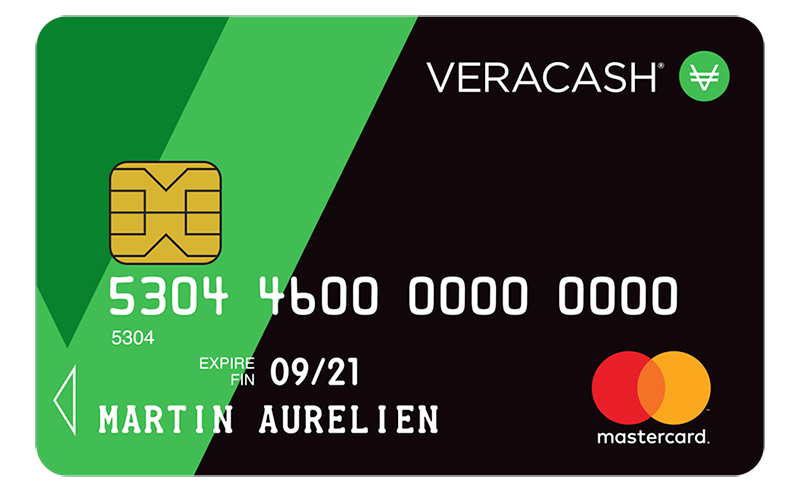 Unlike banks, VeraCash does not charge fees to withdraw money or make payments outside the eurozone with its Mastercard® debit card. Physical gold and silver are safe investments par excellence. Investors the world over turn to these assets when stock markets become unstable. 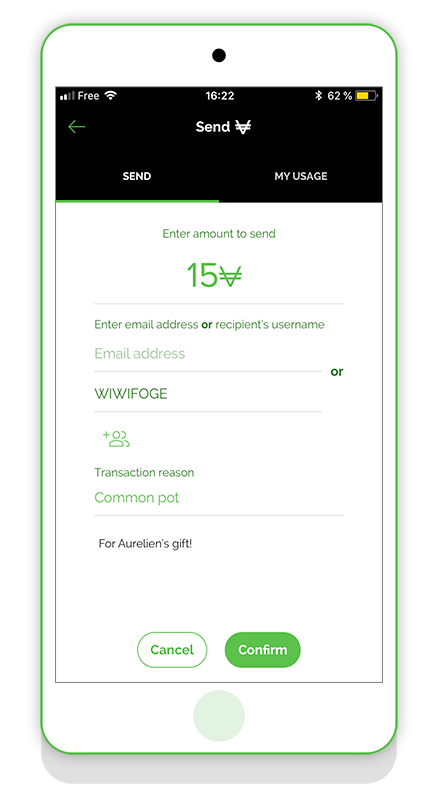 The VeraCash mobile app lets you send and receive VeraCash for free, manage your account and your debit card in the blink of an eye, and credit your account.